Rosie and Jewel love sand, and we have found so many fun and unique ways to play with it. 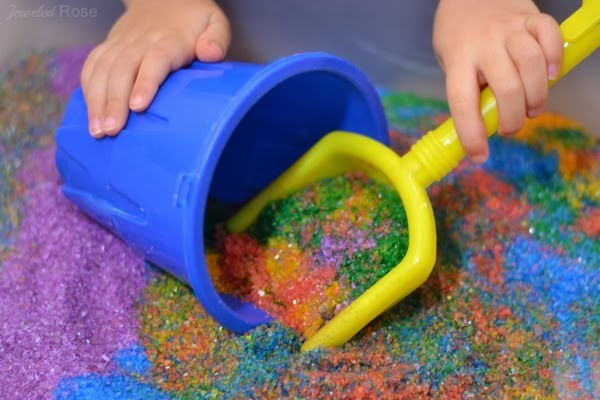 Here is a collection of amazingly fun ways to play with sand this Summer including recipes for making your own sand right at home. 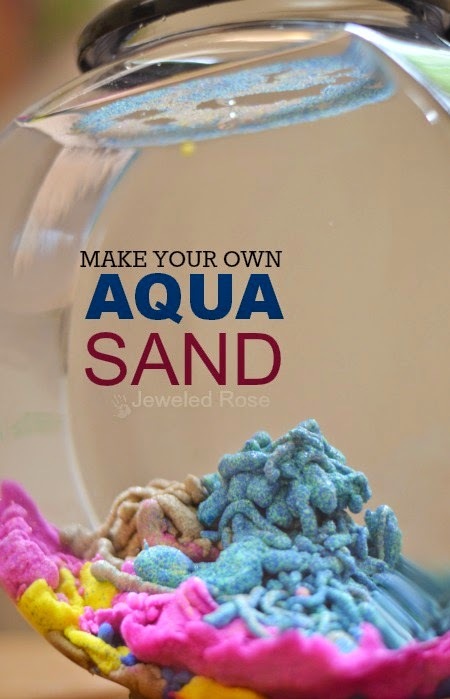 Make Your Own Aqua Sand- This stuff is so cool! 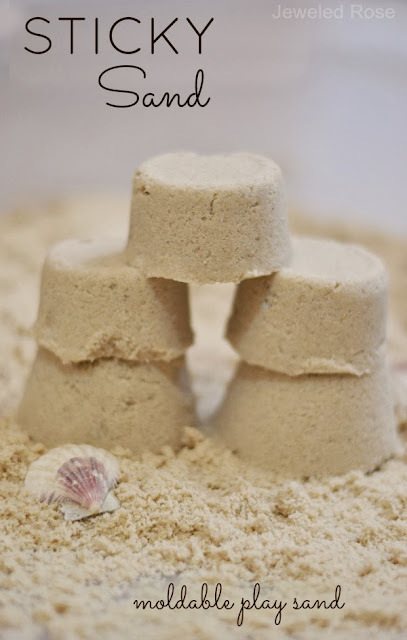 The sand is waterproof and reacts to liquid in such a unique way, allowing kids to build amazing underwater castles and sculptures. 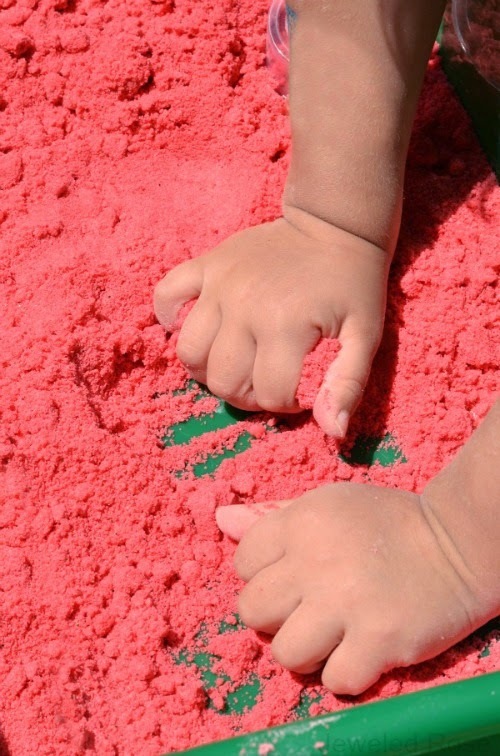 Watermelon Moon Sand- If you are unfamiliar with moon sand it is truly amazing stuff. It is mold-able but crumbly and produces the best sandcastles. This watermelon recipe feels and smells amazing, and is really easy to make at home, too. 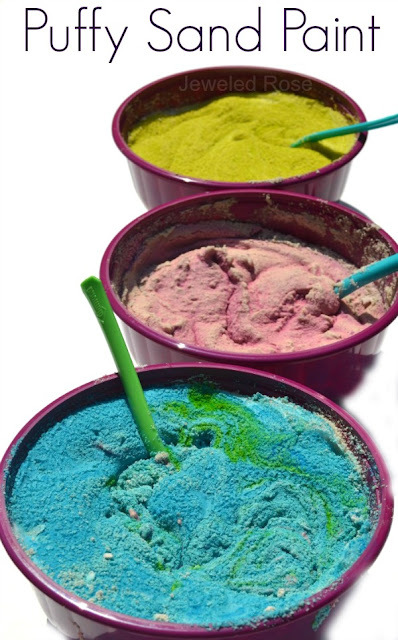 Homemade Colored Sand- Making your own sand at home is easy and much cheaper than the store bought stuff. This sand is taste-safe as well, making it safe for even the littlest littles. 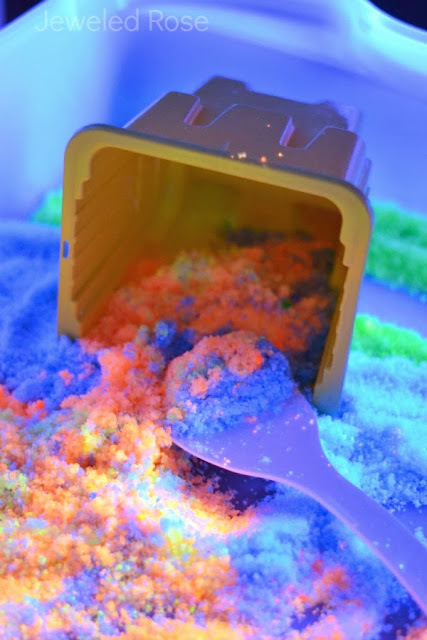 Glow in the Dark Sand- Make your own glow in the dark sand for sensory play, arts and crafts, glow in the dark sand art, magic melting sand play, and MORE! So easy to make and so many ways to play! 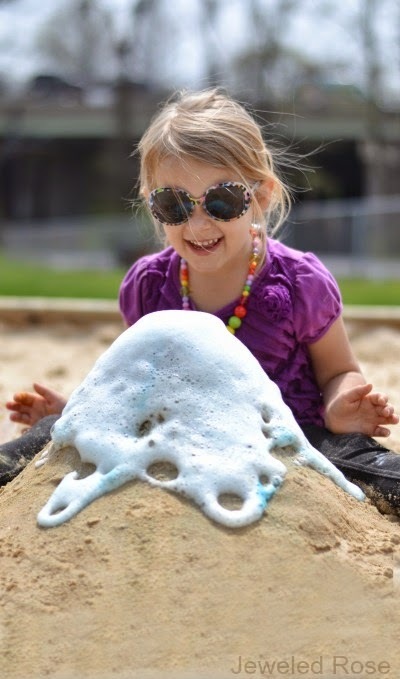 Make a Sand Volcano- Making a sand volcano is tons of fun for kids! 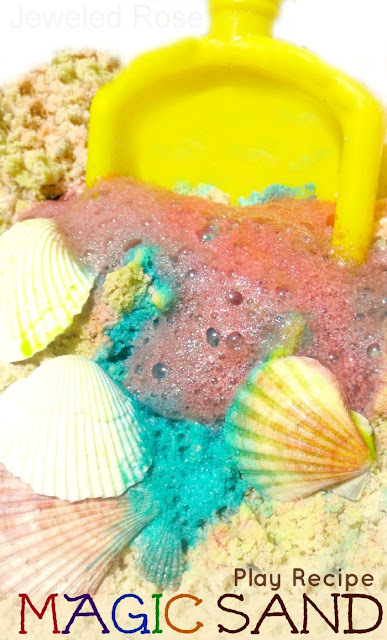 You can easily set this activity up at the beach or right in the sand box; a must try for Summer! 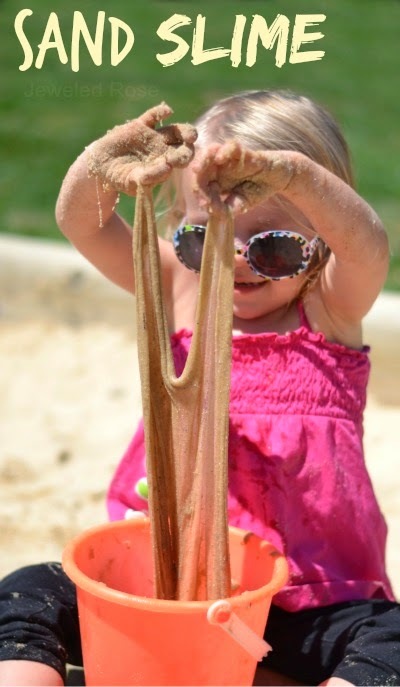 Sand Slime- What could be more fun than super stretchy, OOZING sand? 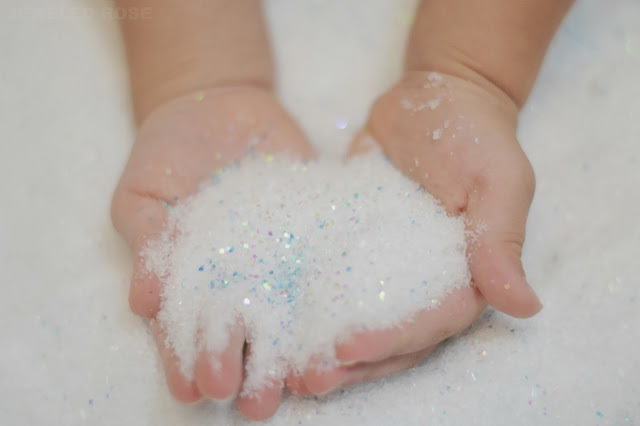 My kids had so much fun with this stuff, and it is SO EASY to make! Sticky Sand Dough- STICKY SAND is lots of fun for kids to play with. It acts like wet sand but isn't actually wet. It sticks together well, creating a perfect molding sand for sculpting and creating. Sticky sand also vacuums up easily, making it great for both indoor and outdoor use. 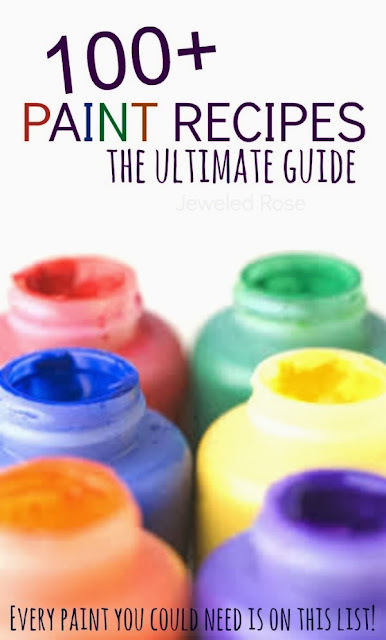 Puffy Sand Paint- Making the paint is fun for kids, and it is great for arts, crafts, and sensory play. 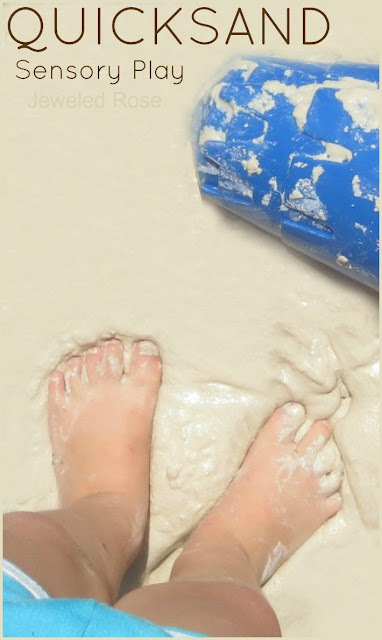 Homemade Quicksand- Here is a play recipe the kids can really sink into this Summer. What kid wouldn't want to play and explore in their own sinking sand pit? This homemade quicksand is super easy to make, too! 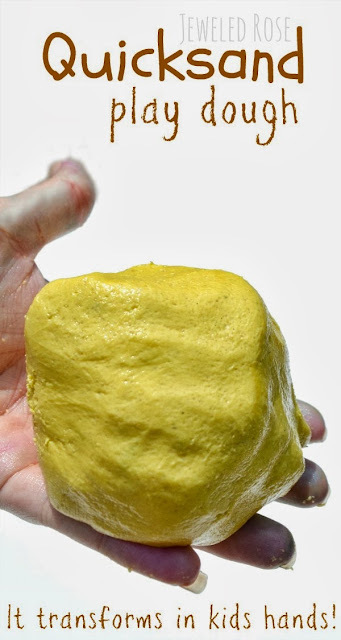 Quicksand Play Dough- this sand dough is mold-able but turns to liquid when kids hands are still. This recipe for play requires just a few simple ingredients and NO COOKING! Frozen Ice Sand- This sand feels like grains of ice & shimmers and sparkles with intensity, yet acts just like traditional sand from the beach.